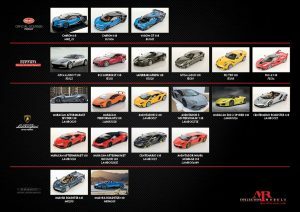 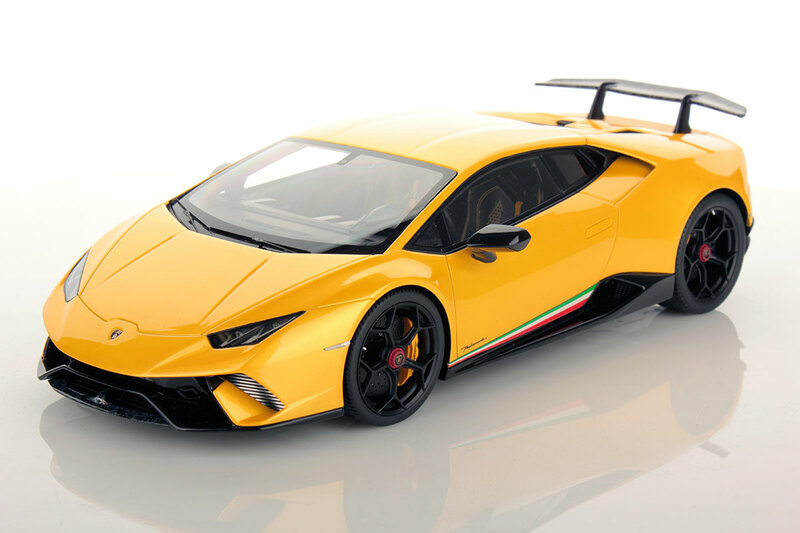 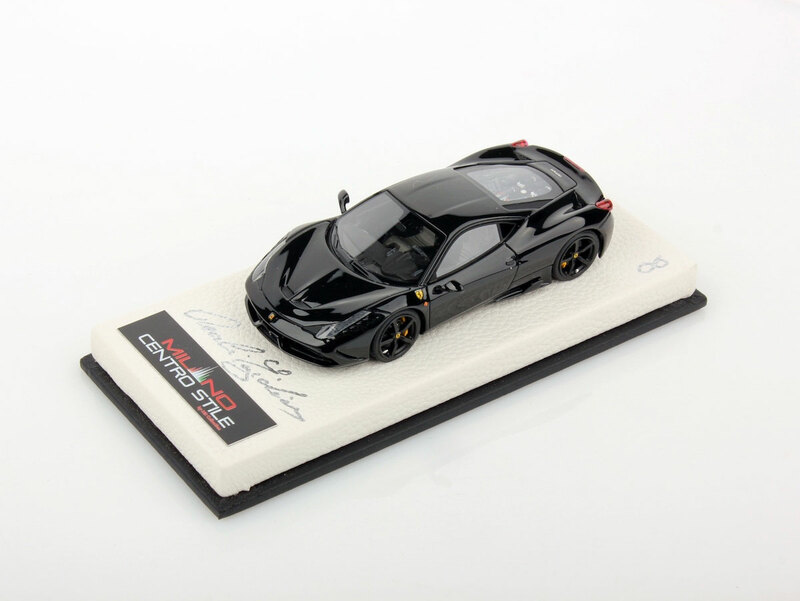 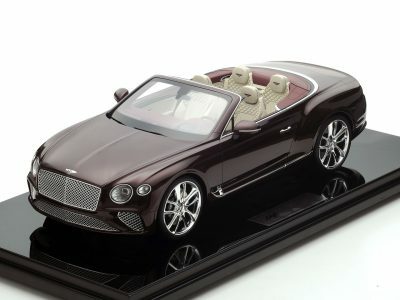 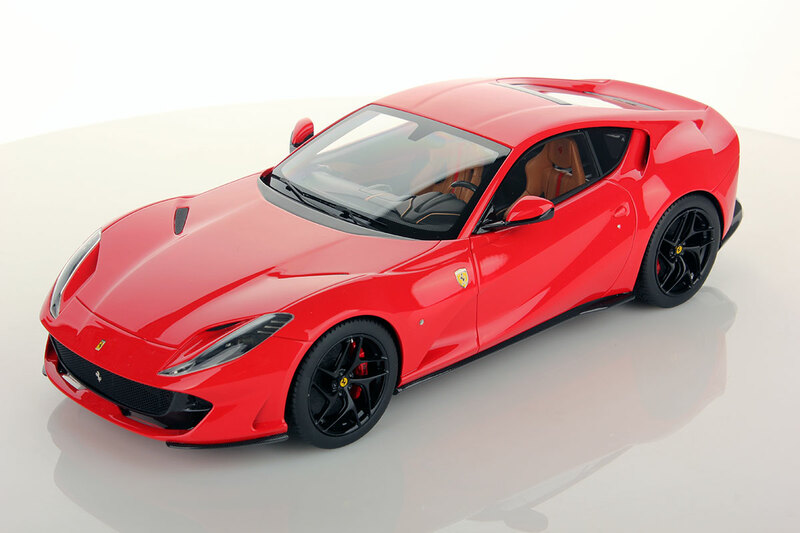 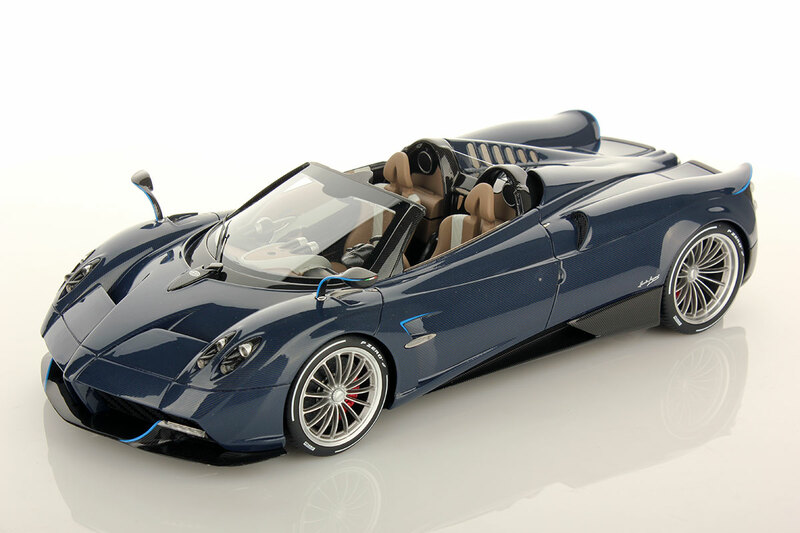 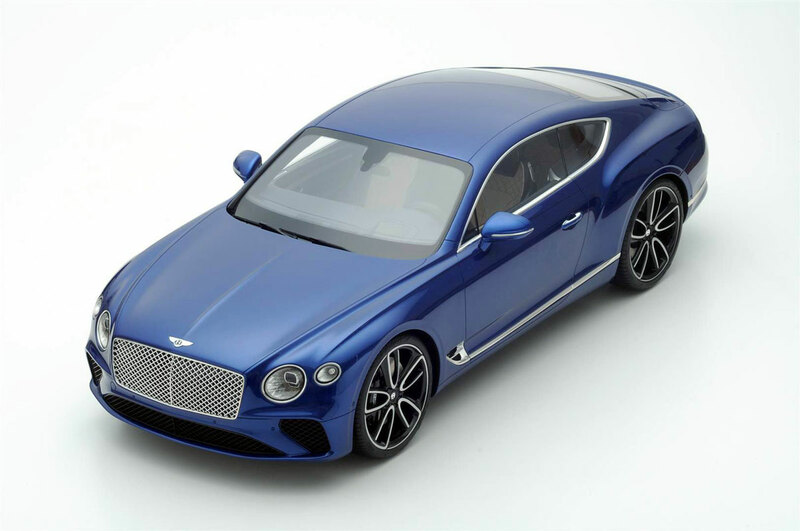 We are proud to introduce the new and extremely exclusive line of hand built models being produced by MR Collection. 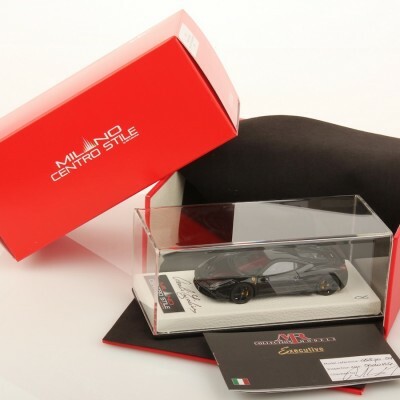 Our Milano Centro Stile Line will be limited to only a few pieces and will replicate the real existing car riding on the roads around the world. 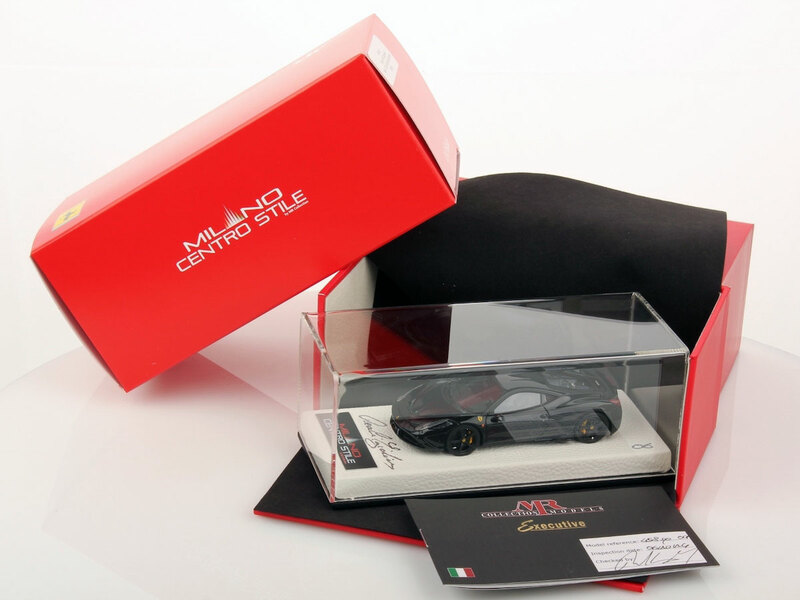 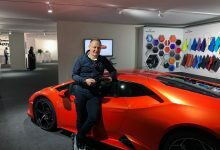 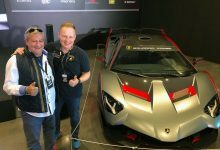 They will be displayed on beautiful leather bases and each will be sold with a certificate of authenticity, each model is individually inspected by Egidio Reali who will make sure these masterpieces are in perfect shape and condition. 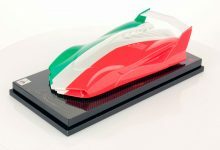 The first and last piece of the series will be signed personally on the base by Egidio Reali.